What is it ? : Kanan calls for the Mandalorian, Fenn Rau to visit him, and shows him the Darksaber they obtained from Darth Mauls collection. 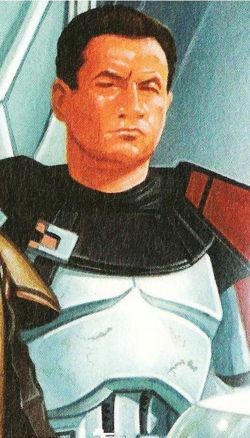 Fenn proceeds to tell him the weapons history, how it was created by the first Mandalorian Jedi, and stolen from the Jedi temple after his death by Clan Vizsla, who used it to united Mandalore behind them. 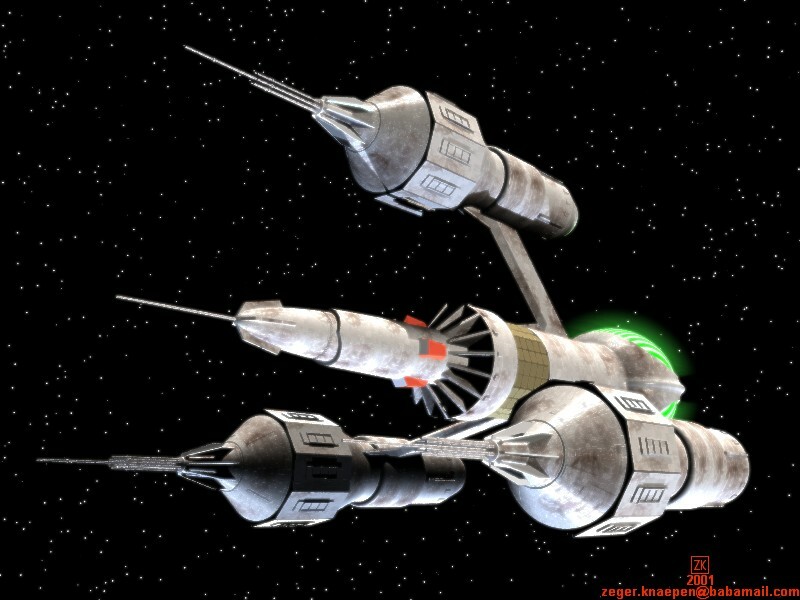 Fenn suggests that Sabine should use the saber to raise an army, and they summon Sabine to a meeting. She isn't interested in the saber or the power it will give her, but Hera tells her that if it can raise an army of Mandalorians to their cause, they should be interested in it, so Sabine agrees to letting Kanan train her. Heading out into the wilderness around Chopper base they set up a camp and using training sabers, Ezra begins instructing Sabine in the forms of sword fighting. She remains an uninterested student, and becomes frustrated at Kanans training techniques, telling him that Ezra must be excellent to have turned out so go with such a lousy teacher as Kanan. 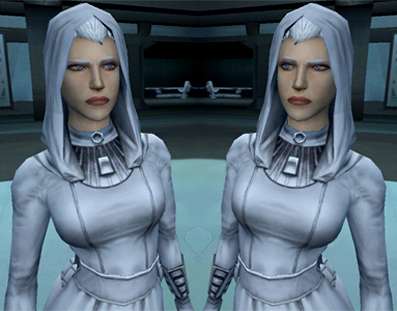 Fenn Rau arrives and witnesses her training, and gives her a Mandalorian Vambrace, designed to counter a Jedi's abilities. 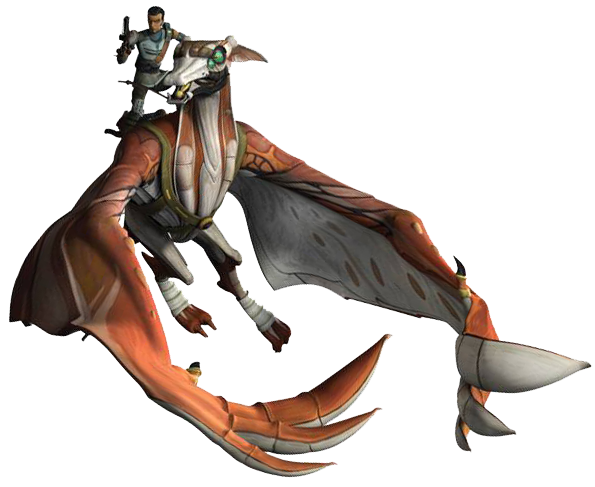 She uses it during training against Ezra, but Kanan scolds her that such tricks might work against Stormtroopers, but won't work against a more skilled opponent. As she becomes angrier and more frustrated with the lack of progress, Kanan speaks to Hera, who tells him that training with sticks might not help Sabine. He is concerned about hurting her, but Hera tells him that Sabine has been hurt more by her family. Kanan gives her the Darksaber, and proceeds to work her through the forms, but when he sees she's not really trying he knocks her to the ground, and starts going through them again and again. Sabine cracks and begins attacking Kanan in earnest as he goads her about quitting, telling her that's what she did to her family and people. Sabine becomes enraged, telling him that she left to save her family, that the Empire used her to create weapons it used to enslave her people. And when she spoke out, they sided with the Empire, that the Empire wanted to destroy worlds and they have destroyed hers. Sabine then breaks down weeping. Kanan tells her that her family are in a prison of their own making, and that her "family" here will stand with her, Fenn Rau pledges to stand with her, followed by Ezra, and Kanan reiterates that her "family" will follow her wherever she chooses. High Points : For an episode with no enemies, with no villains at all, this is an emotionally charged episode which really reaches into Sabines character and lays her motivations and past out on display. That combined with some great training and duelling scenes, makes this a truly brilliant episode. While it would be difficult to show to someone who hasn't seen the rest of the series, this rates extremely highly when you've become invested in these characters. 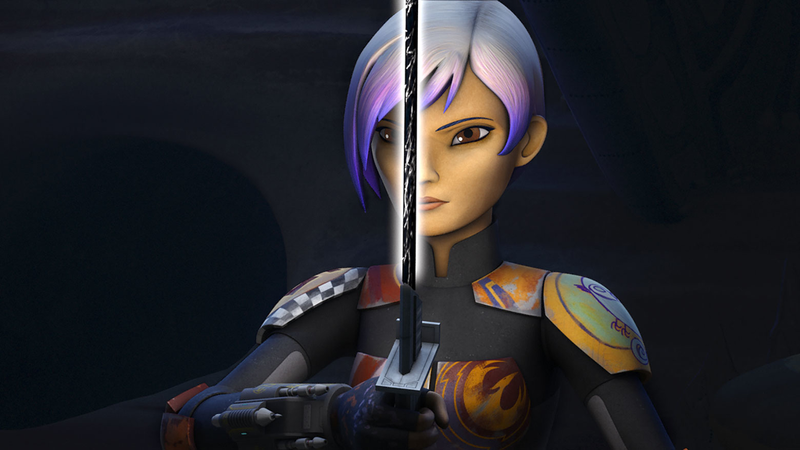 Not only does it provide character growth for Sabine, but it puts on display the amount of growth Ezra has made not only since the show started, but since the start of this season. His zen attitude and maturity are on display here, and the way he take his training so serious shows that the kid that was once introduced has grown into an adult who is not only capable of dealing with his own emotions and feelings but helping others come to terms with their own. Low Points : There's nothing much to criticise in this episode, and while I could pick faults with some elements (why does Bendu show up for a few seconds but doesn't speak, but doesn't get involved at all? ), everything flows extremely well. For an extended training montage, this episode really takes you on a journey to Sabines acceptance of the Darksaber, and becoming more involved in the fate of her people once again. So what do you really think ? : I commented yesterday that we were about to start a series of episodes based on the Mandalorians, which weren't my favourite. And while this episode is about the heroes, not really the Mandalorians at all, I have to take it back and say how much I enjoyed it, a real highpoint of this season. Final Words : Well, obviously my memories can't be relied upon, so we'll see what we get with the next few episodes as we move to the Mandalorians themselves. Hopefully they'll match the quality of storytelling set up in this episode.